This one is quite the multitalent and perfect for a trip to the court, the gym or wherever else you need to go. The spacious main compartment and the four big inside mesh pockets allow you to stay super organized and easily find your things. Your shoes fit in the ventilated shoe compartment so they are separated from the rest of your clothes. 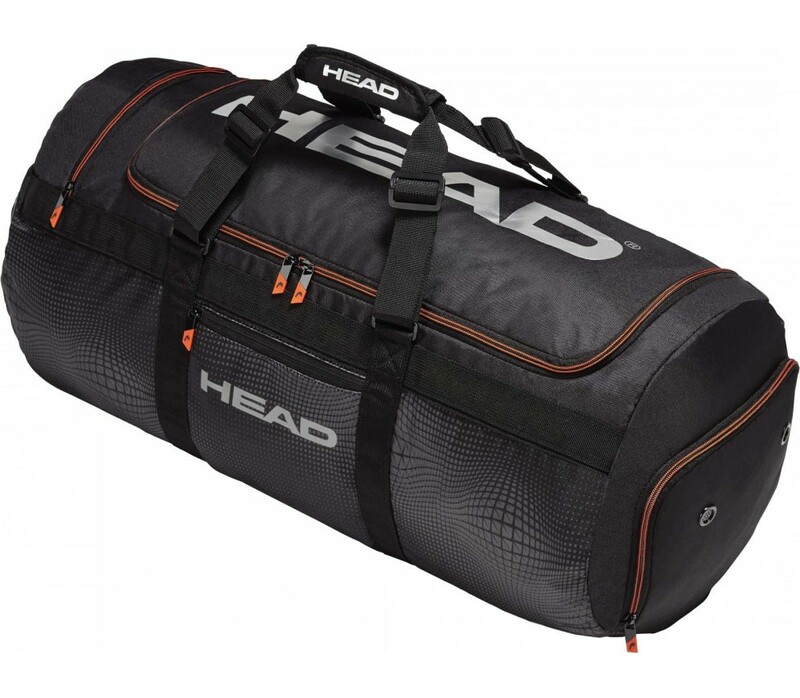 With the many ways to organize your things inside, it is no wonder many tour players use this bag with its flexible design and adjustable shoulder straps. Heavy travelling just got a lot easier.